you feel comfortable, or park just off the highway. 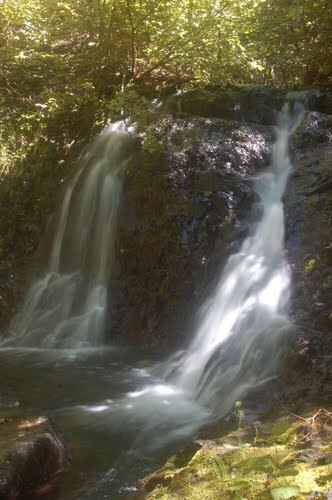 Trail Description: make your way down into the gorge and follow the stream down to these beautiful falls. 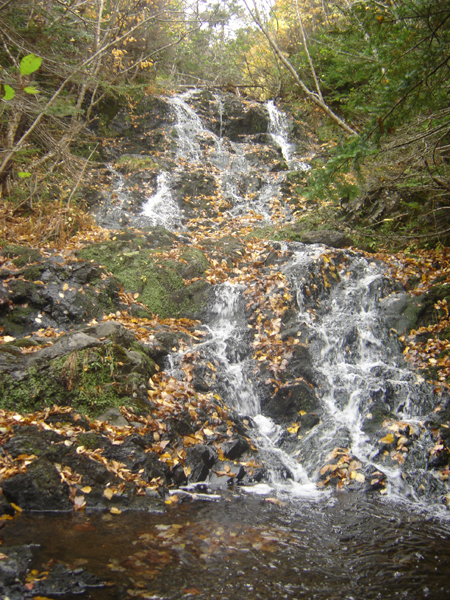 A second set of falls, a twin plunge of 20', are located just downstream from the main falls as well. 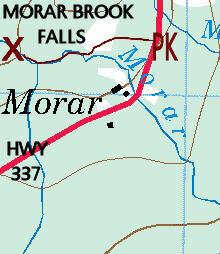 Located in the community of Morar, which was changed from "North Side Cape George" by a Legislative Act in 1888, in recognition of the locality in Invernessshire, Scotland from which many of the earliest settlers to this area came from. Another interesting stop on your drive around Cape George would be the Bluefin Tuna Interpretive Center in Ballantyne's Cove, just around the other side of the Cape. It is open from June15-September15 and has free admission. 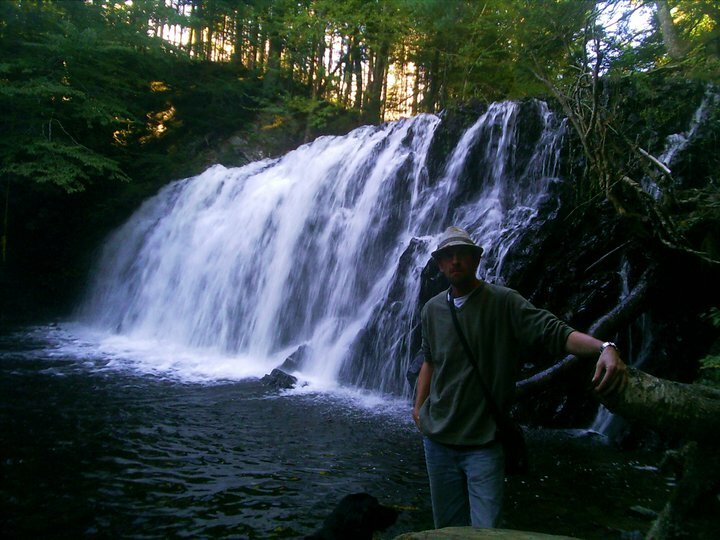 Jason Tuft's Waterfalls of Nova Scotia GOOGLE PLUS community with a great waterfall GOOGLE MAP!